Platform business models have been adopted by numerous companies to disrupt a wide range of industries including but not limited to media, taxis, hotels, messaging, payments, and advertising etc. Join fellow Cornell, Harvard, Columbia and Penn alumni for a fireside chat with Sangeet Paul Chaudary, a widely recognized expert and a leading authority on platforms. Some of the topics in this discussion include the many different aspects of platforms, the benefits and adversarial effects, and how traditional industries like aviation, container shipping, construction, banking, and healthcare etc are being transformed in the platform economy. Sangeet is a C-level executive advisor and an international best-selling author. 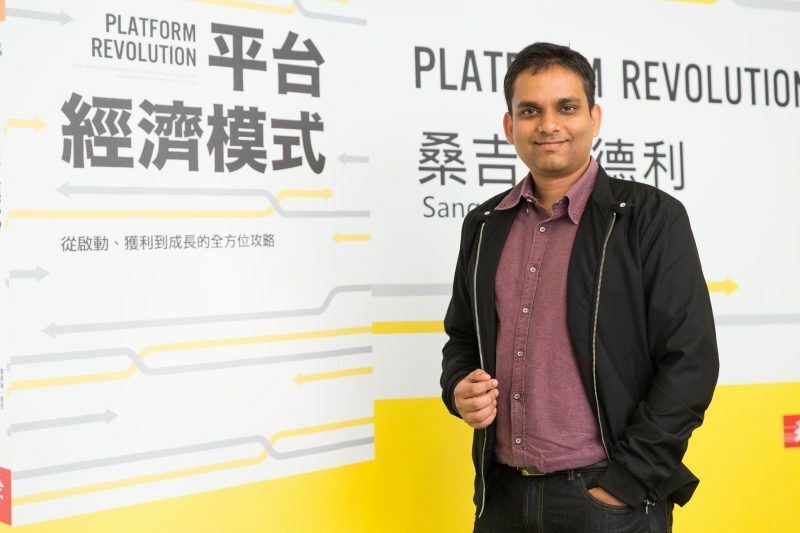 Besides consulting for 25 of the fortune 500 companies to help them transform their business models to platforms, he is the co-author of Platform Revolution and the author of Platform Scale. He was selected as a Young Global Leader by the World Economic Forum and is ranked among the top 30 emerging thinkers globally in 2016 by Thinkers50 Radar, a global ranking of top business thinkers. His work on platforms was selected by Harvard Business Review as one of the top 10 management ideas globally for the year 2016-17. Leading journals and magazines such as Harvard Business Review, The Economist, WSJ, Forbes, Fortune, and others have published his work as well. He is a frequent keynote speaker at leading global forums including the G20 Summit 2014 events, the World 50 Summit, the Mobile World Congress, & the World Economic Forum. More information about Sangeet can be found here. You can become a paid member here. Membership benefits include discounted event tickets and access to members-only events. Funds from membership and events allow us to support Cornell endowed scholarships to deserving students. This event is co-hosted with the Columbia Alumni Association of Northern California, Harvard Club of Silicon Valley, and Penn Club of San Francisco.